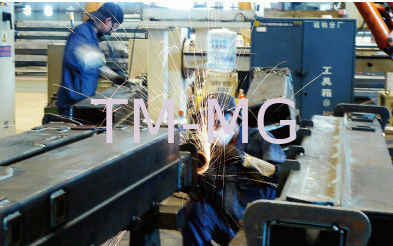 Our company continuously invests on improving the equipment, PLM and ERP platforms are employed to reform the product system. 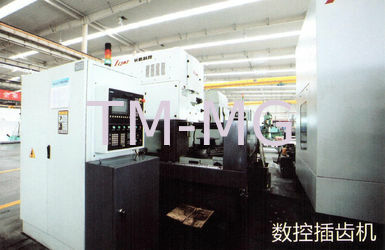 Now we have the only automatic install line in this product area. 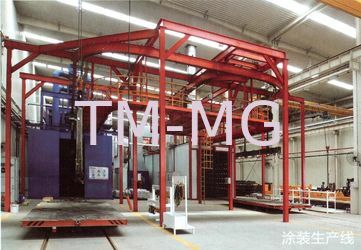 Leadership Key processing machinery and inspection equipment help us to produce the core parts ourselves which we reserve own copyright. 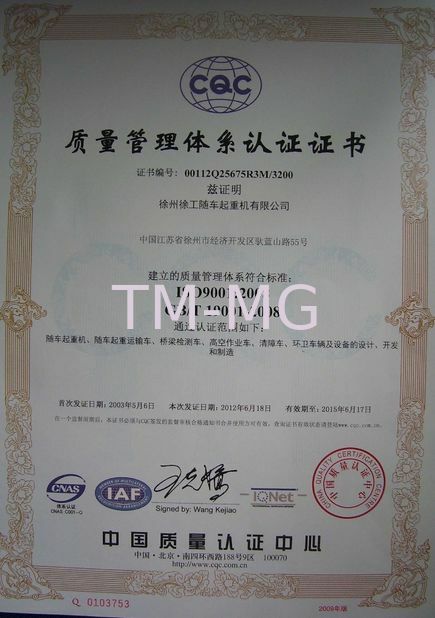 Now we are the largest scale, most professional, best cost performance company of producer of lorry-mounted crane，bridge inspection vehicle, aerial platform vehicle, breakdown vehicle, sanitary vehicle and facility in China. 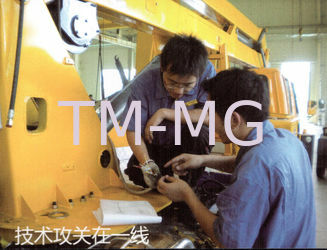 truck mounted crane including knuckle boom crane, telescoping boom cran, breakdown truck, Aerial boom lift, and our sanitation products series. 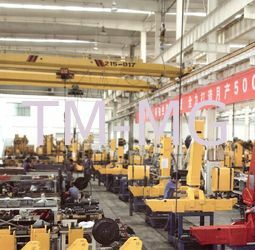 XCMG has established an R&D system with the National Level Technology Center and Jiangsu Xuzhou Construction Machinery Institute. 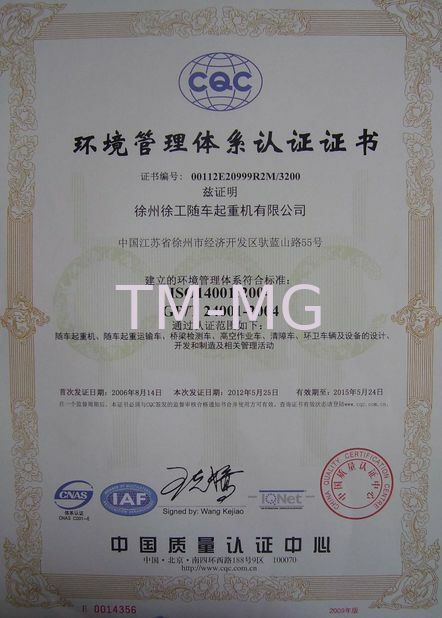 XCMG Technology Center ranks first in construction machinery industry in the evaluation of national enterprise technology centers, and was awarded the "National Technology Center Achievement Award". 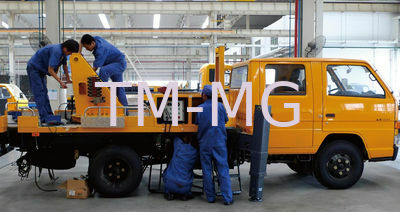 XCMG establishes marketing network covering China, and has more than 280 XCMG distributors abroad providing omni-directional services for global users. 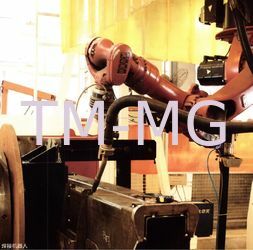 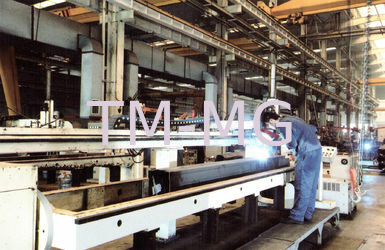 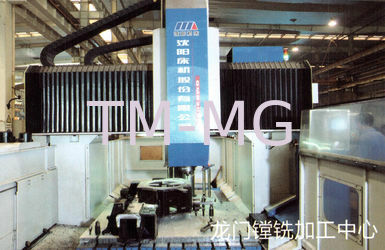 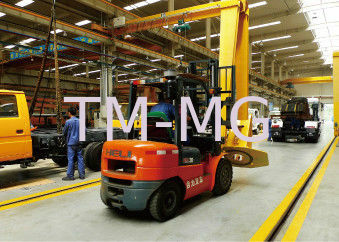 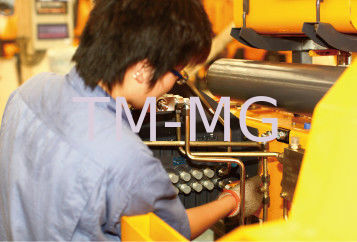 The products of XCMG have been sold to 158 countries and regions all over the world. 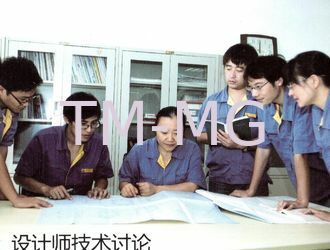 Market shares consisting of 9 kinds of main machines and 3 kinds of key components will push XCMG to rank first in China. 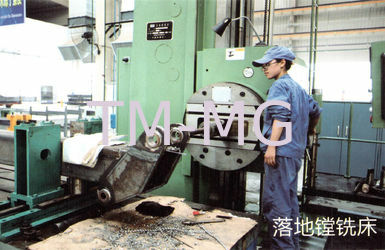 Export volume and total export continuously rank first in the industry in China.